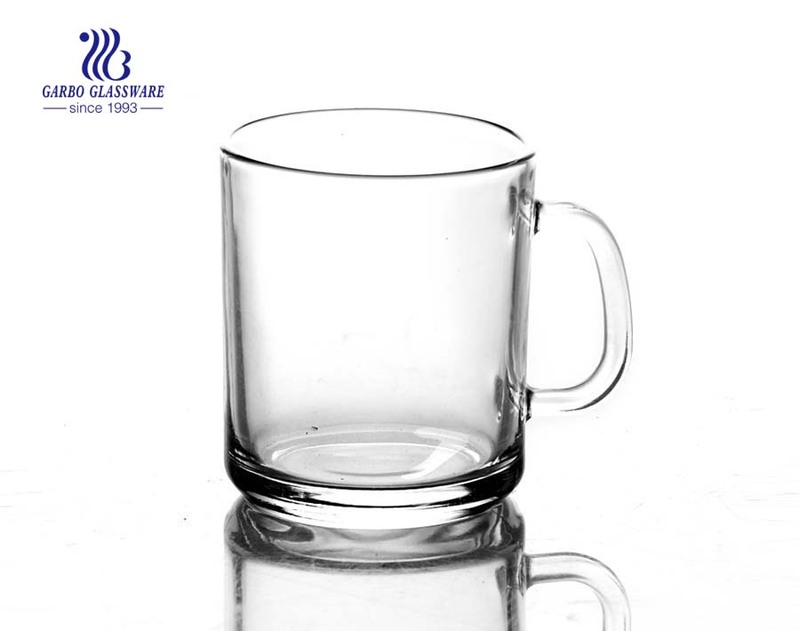 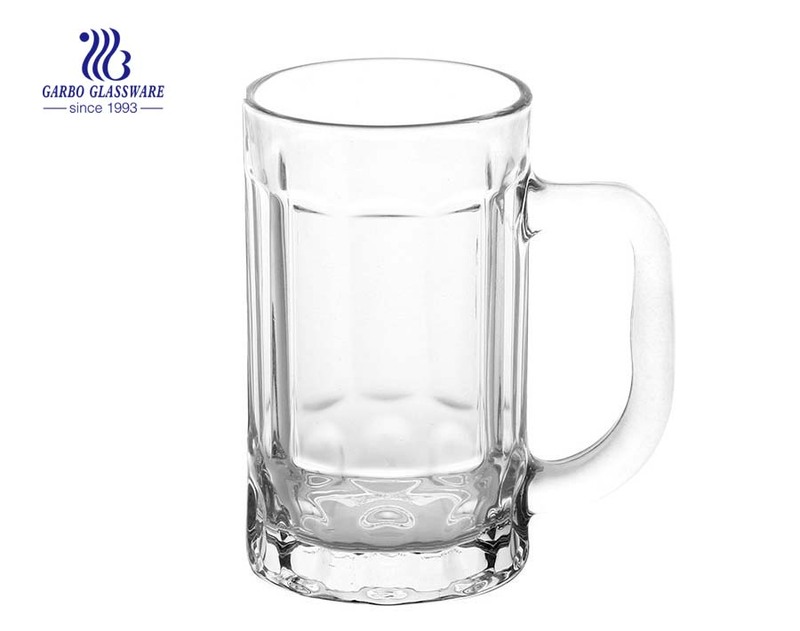 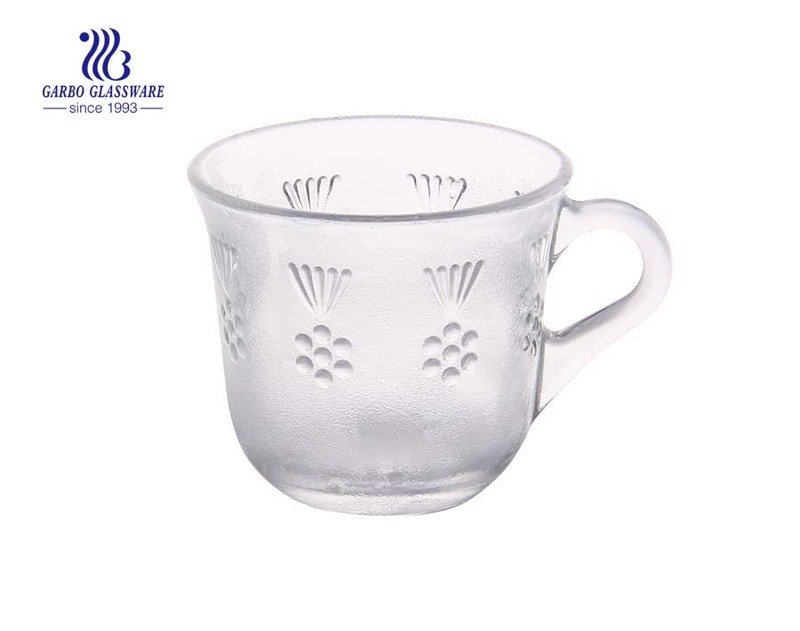 1.125ml mug glass with foot is perfect for home/store/super market/restaurant/hotel/bar/KTV etc. 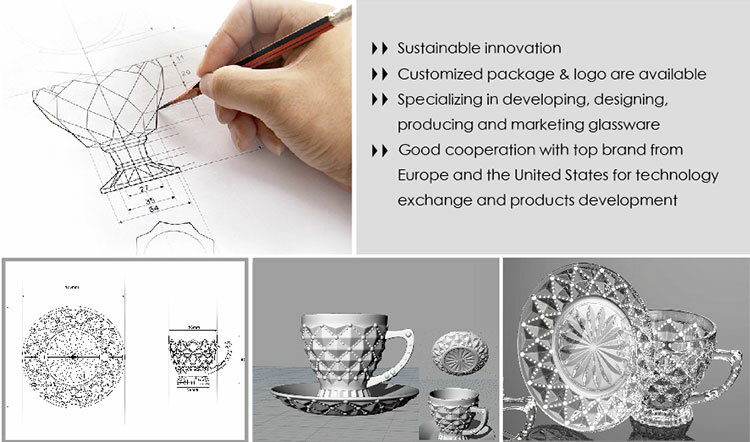 2.All kinds of different export packages are available, such as bulk pack, brown box pack, window box pack, color box pack, PVC box pack, polyfoam pack, pallet pack, etc. 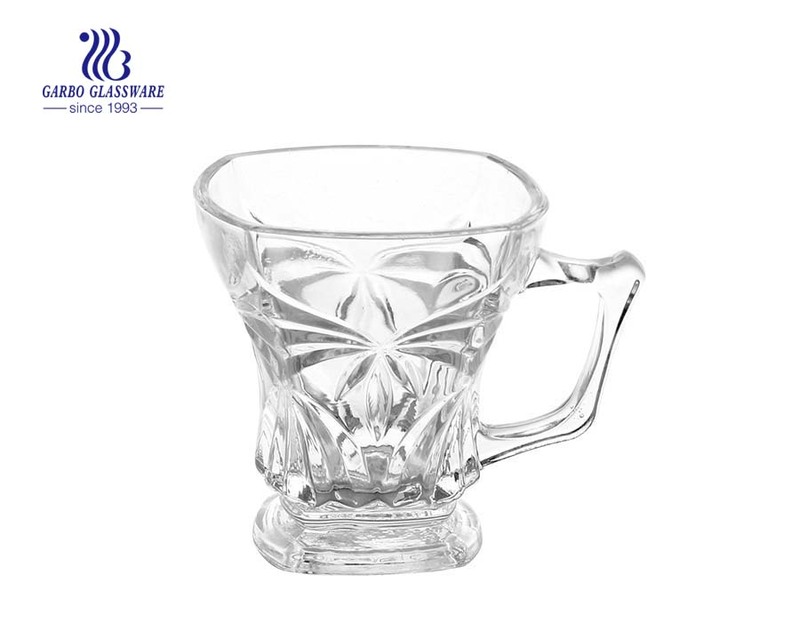 We can also do the packing as per you requirement. 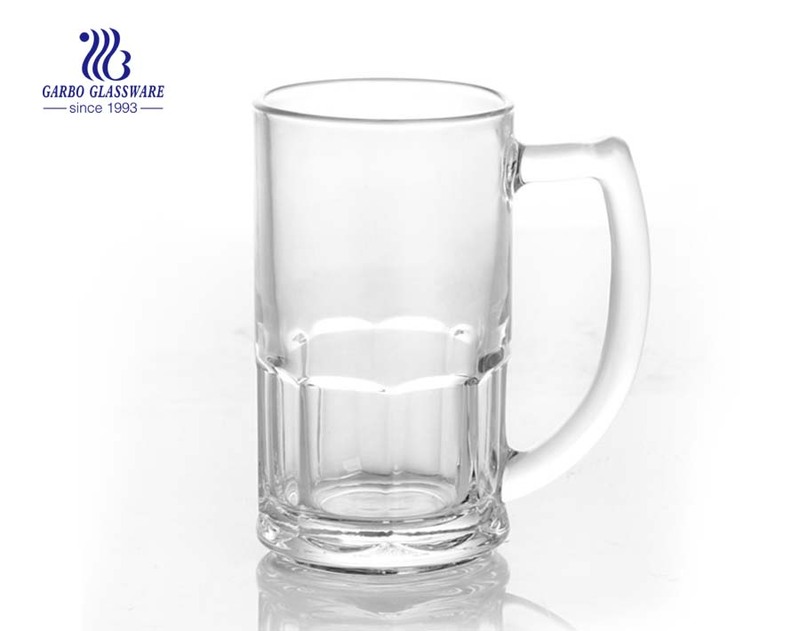 3.When you drink, this mug glass is the best partner. 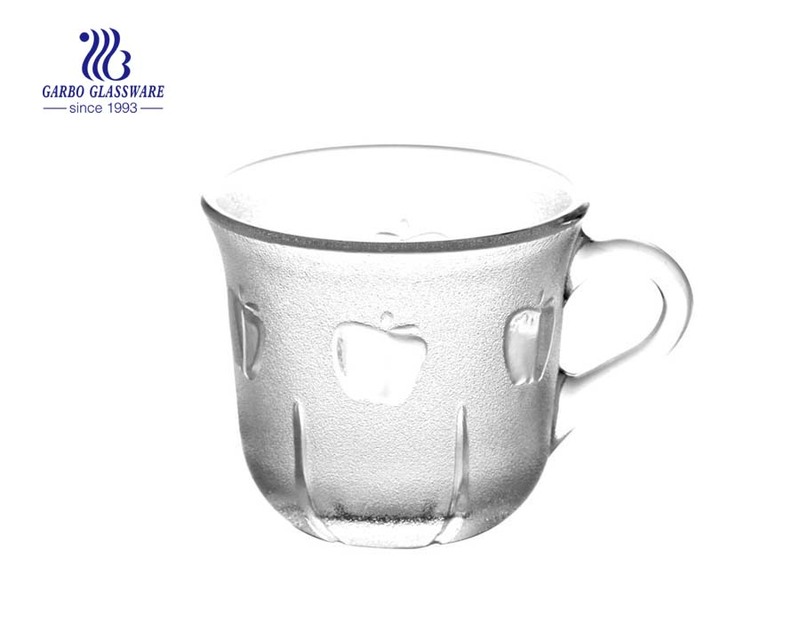 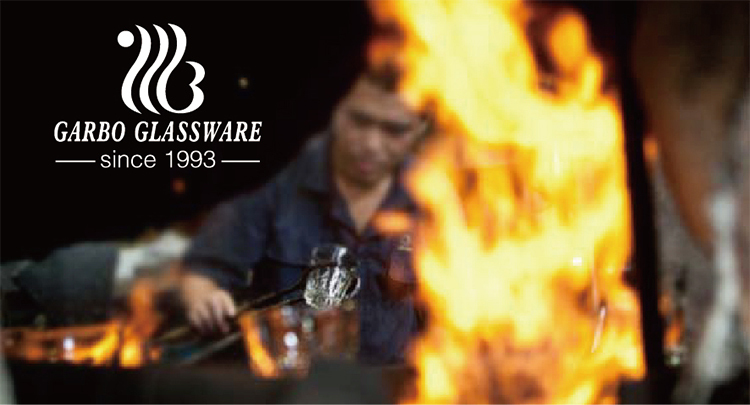 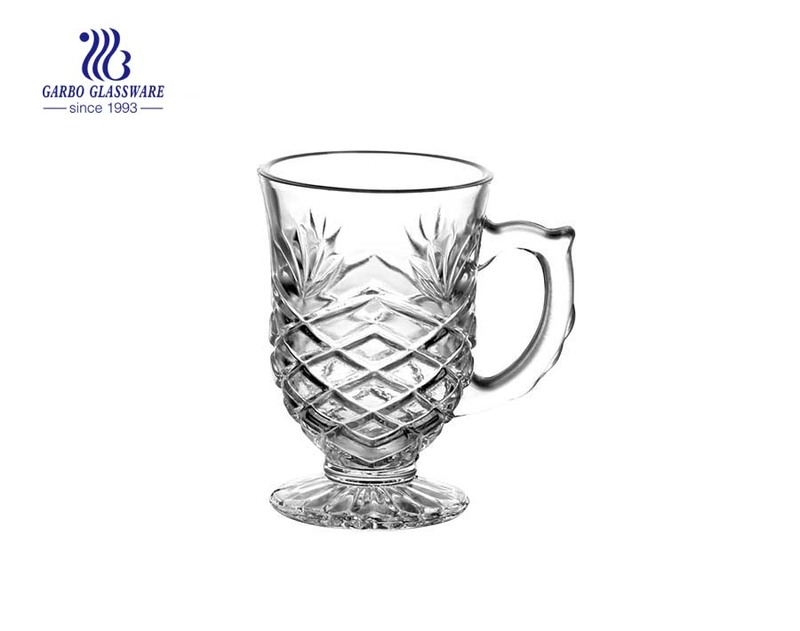 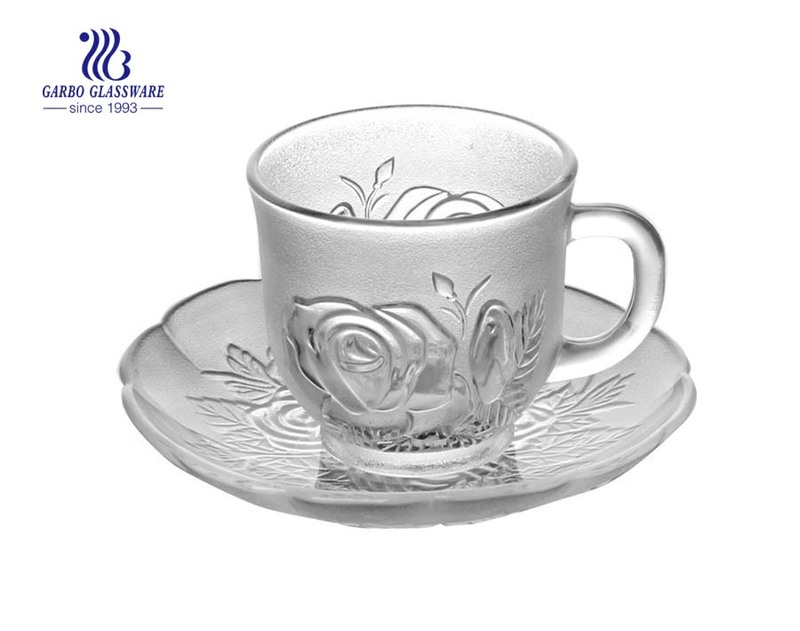 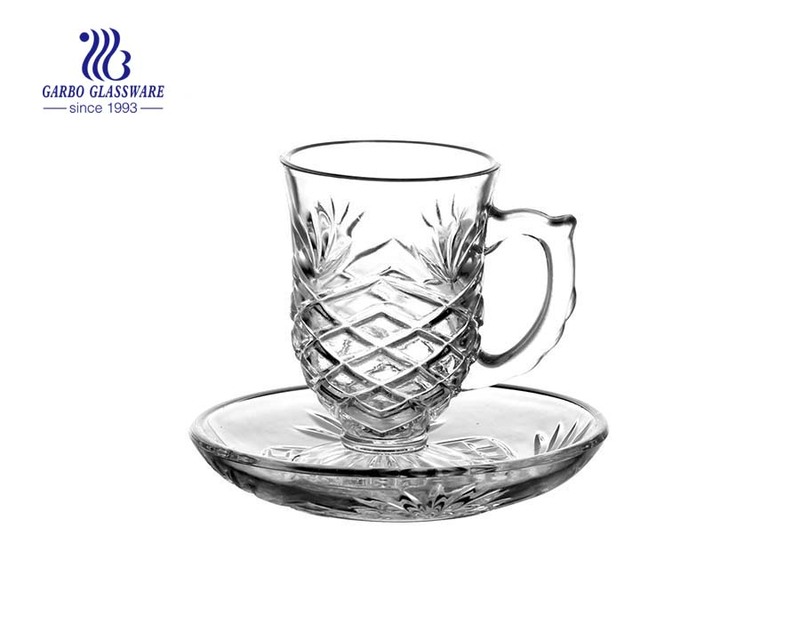 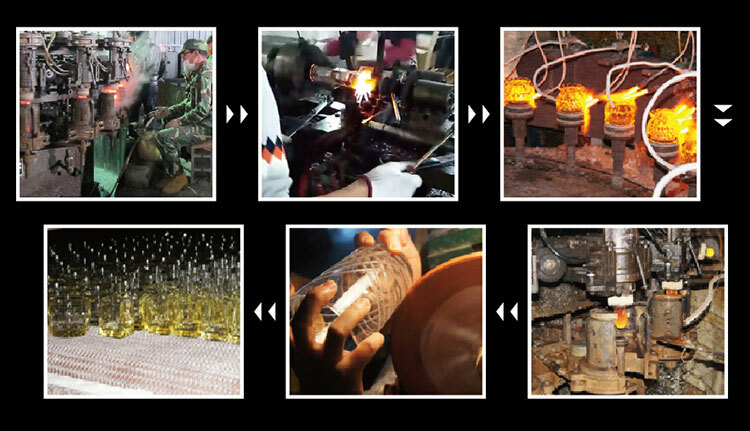 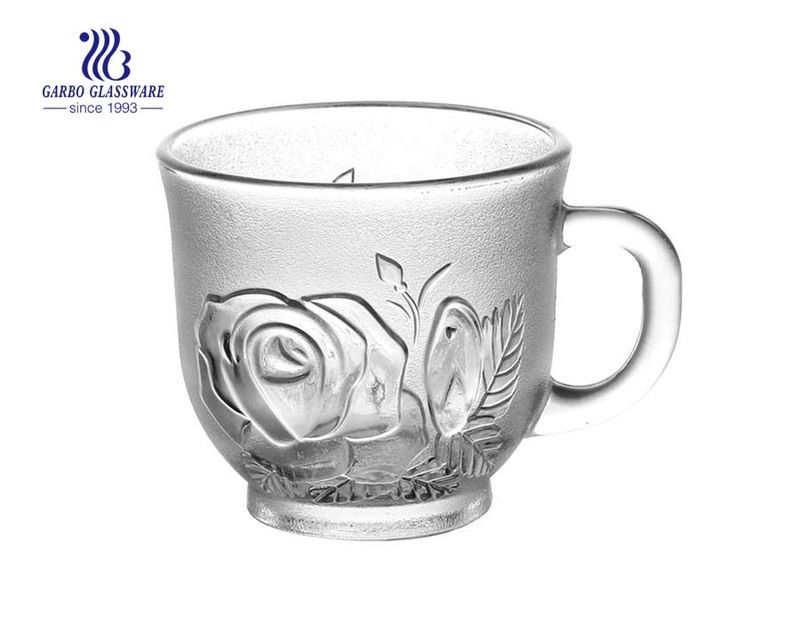 What is specifications about mug glass?